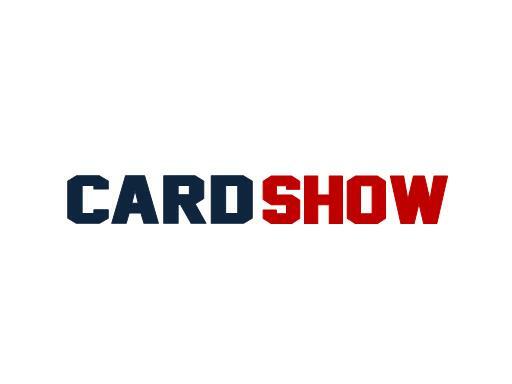 CardShow.com is an incredible domain for the sports cards and collectibles industry. Also a great name for a stationary or greeting card brand. Other potential uses include a payment app or credit card processor. Own CardShow.com today! © 2017 Growlific.com. All Rights Reserved.